Craig is a 28 year old that was born and raised on the east coast of Canada in Sydney, Nova Scotia. He got his first dirt bike for his birthday when he was 9 and has had a passion ever since. He raced motocross all through his teenage years where he has won a few amateur races. 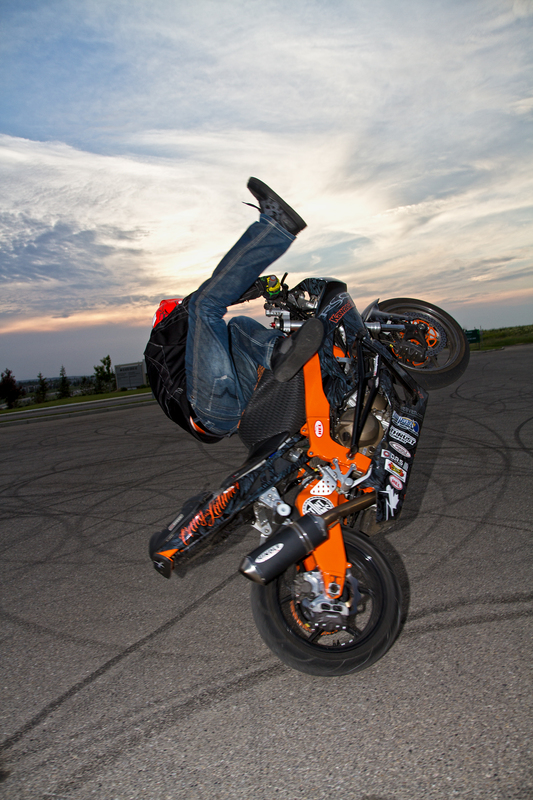 Craig purchased a street bike about 7 years ago and it wasn’t long after he started to do different freestyle tricks and stunts. Shortly after he began to do freestyle, he started to perform at shows and compete at different venues all over Canada plus parts of the United States. 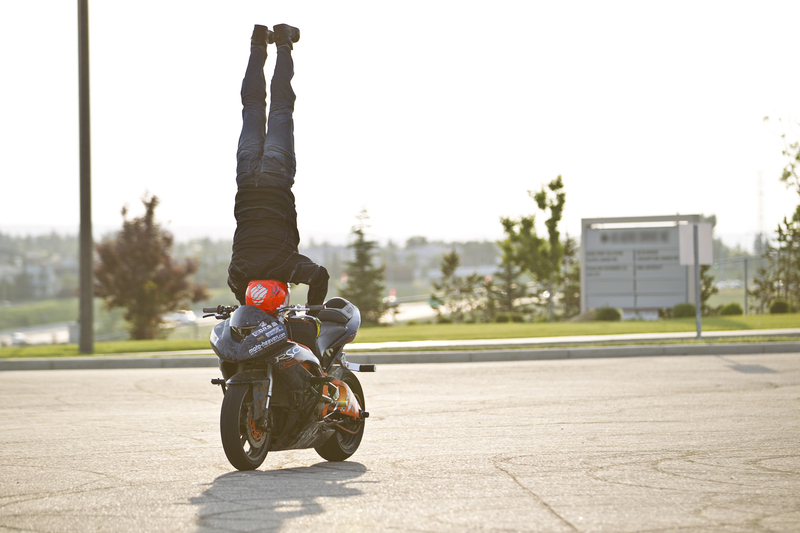 Craig placed 1st in the Individual Freestyle and Circle wheelie challenge at the Canadian Freestyle Motorcycle Championship. Thank you for checking out latimerstunts.com!